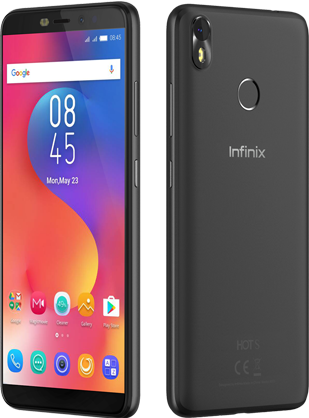 Buy infinix hot 6 pro with (3 GB ram and having 32GB storage) available at RockMobile.pk. 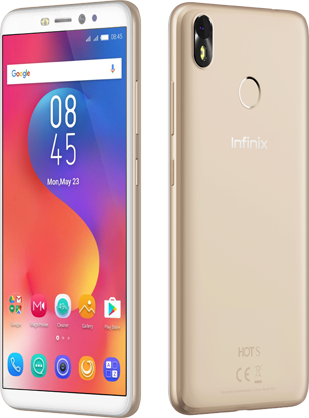 Having 6.0 inches Full View Display of 18:9, Android V8.1 Oreo, and Back camera, Dual: 13MP+2MP, Front Camera 5 MP, f/2.0, LED Flash, FaceID. Order now and get your mobile phone shipped with absolutely no extra charges. Great authentic product also Customer Support was excellent got my order tracked throughout the process with on-time delivery and everything came as mentioned.